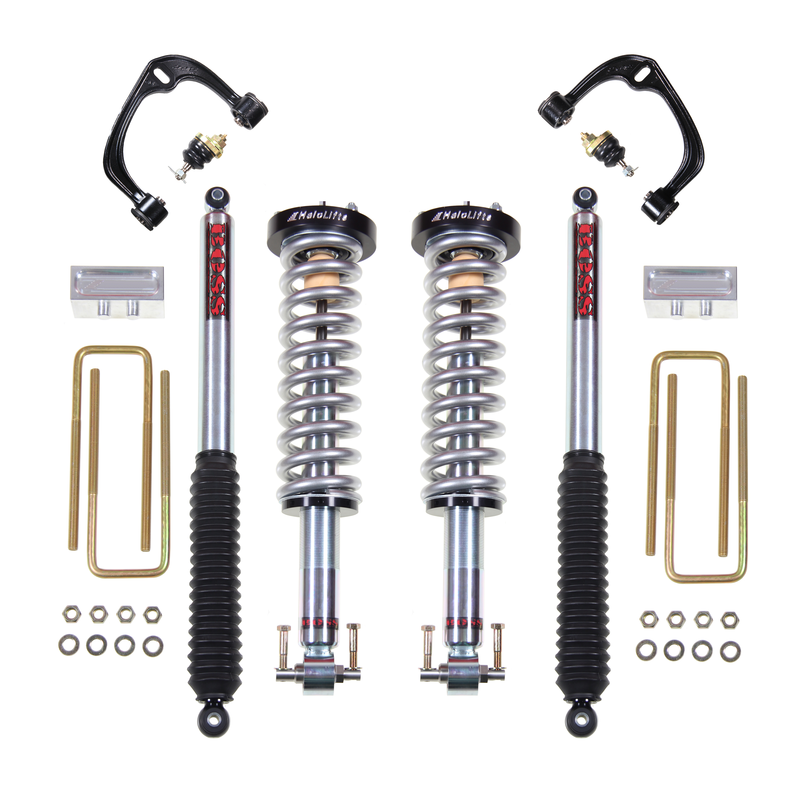 HaloLifts Mountain Package has everything that our Ultimate Boss Kit has but more. 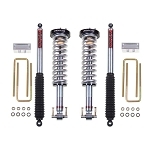 It comes with the SPC Upper Control Arm, this will improve droop travel, drivability and tire wear as well as adjusting tire position in your wheel well. Featuring an upgraded booted greaseable ball joint and factory installed rubber isolated xAxis bushings. This arm is designed to correct alignment angles while maintaining factory ride quality. SPC's fully forged steel design provides the strength and durability needed for the most demanding environments. These remove and replace arms and are sold in pairs.